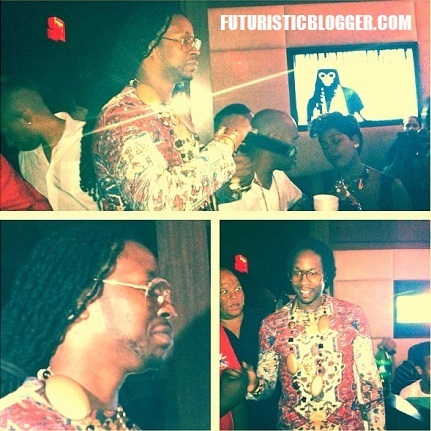 2 Chainz Shirt — At Album Listening Party. 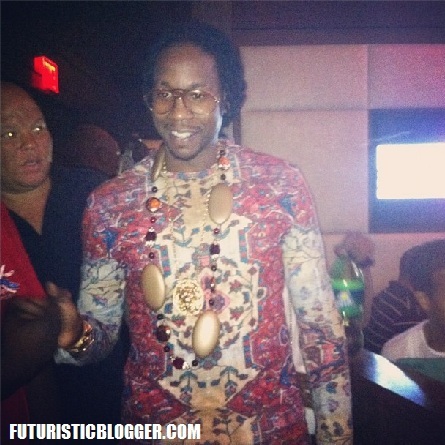 Check Out my boy 2 necklaces at his Album Listening Party at the 40/40 club in New York. Def Jam running Hip Hop in 2012. What you think about the shirt? ?